When 14-year-old Pauline Cox found out she was pregnant, and her father James refused to let her marry Johnny Reid, her 17-year-old sweetheart, life as the two young people knew it changed forever. The bends in the road ahead and their tragic consequences did not, however, break Pauline’s spirit; not did life on the clipper ships sailing from Boston to Liverpool diminish Johnny’s love for his girlfriend. 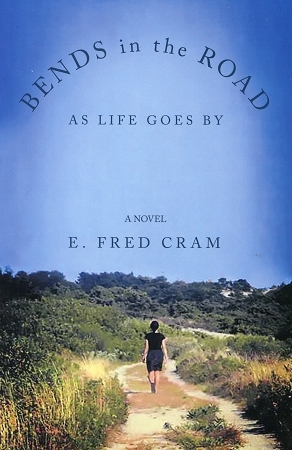 Bends in the Road as Life Goes By is a fictional love story, but it is grounded in Old Perlican history, including the most devastating tragedy the community ever experienced when twenty of its residents perished with the disappearance of the schooner Dove on May 21, 1871.